ice cream is a chinese food! Italian explorer Marco Polo discovered the recipe for a dessert called “milk ice” while he was roaming around China. 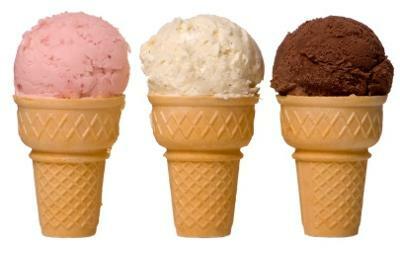 Did you know that it takes about 50 licks to lick away one scoop of ice cream! Kids aged 5-12 and adults over 50 eat the most ice cream! And only 7% of ice cream eaters share their ice cream with their pet!